Every parent knows that the time available for their own needs is dangerously diminished from the moment the family gets bigger. But this is usually of no concern, since seeing your babies grow and develop from one day to another is a fantastic journey that will keep your thoughts occupied for years to come. However, even if time is one of your most precious commodities right now, you have to find moments for you, especially if you’re the ‘I do it all’ type of parent. And what better way to care for your needs than by working out and making sure your body and mental health are at the highest rates? 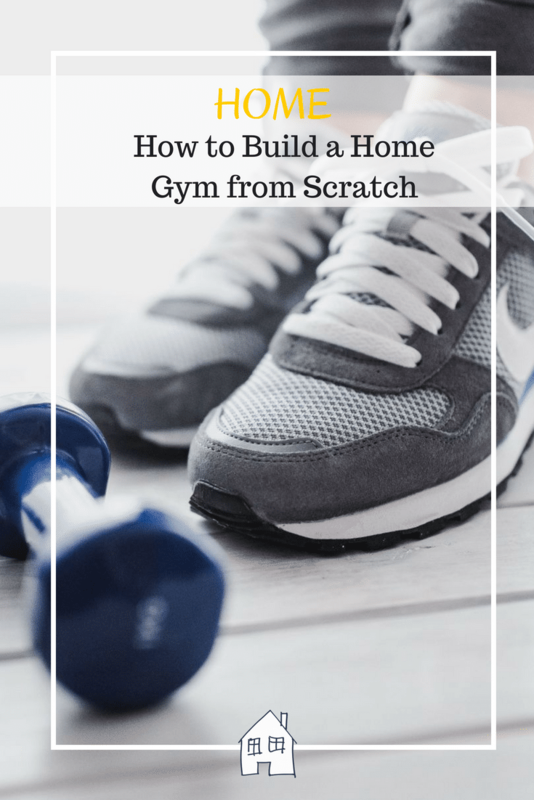 Since we know that mums and dads don’t have to go to the gym, and it’s not a good idea to leave equipment scattered around the house when toddlers are roaming around, today we’ll talk about building your very own home gym. When you select the space for your future home gym, it’s important to consider lighting (or the possibility of adding some extra fixtures) and ventilation. The latter is important because when you do physical activities, you tend to sweat; also, you need fresh air to breathe and oxygenate the muscles during the workout session and keep the rhythm going. So, if you have the available space, you can transform a small office or bedroom in a gym. But if not, half of your bedroom or living room can be easily turned into the necessary space as long as it has access to a window or an air vent. Even if you’re not going to bring big machines in your home gym, a stationary bike or an elliptical may damage wooden floors and may slip on harder surfaces. This is why you should install a rubbery pad that protects the floor underneath and allows you to work out wearing proper shoes. The cool thing is that you can find this type of flooring in almost any colour, so it will fit the rest of the house. Furthermore, if the kids are interested in doing some age-appropriate exercises (behaviour you should encourage) this pad will protect them from any accidents. Even if you’re only using half of a room for your home gym, you still have some wall space available, and we recommend using it to your advantage. For instance, you can use it to install hangers for various pieces of equipment (like a dumbbell rack or a nice support for resistance bands) or you can find a nice corner for a media centre to do video exercises on live stream sessions with your friends. But the walls can also be used for mirrors, which are an important element in a gym. The mirrors help you check your form, keep you motivated, and show you the progress you’ve made so we don’t think it’s a good idea to ignore them. After all, you only need a couple of vertical mirrors and some mounting devices, and you’re set. 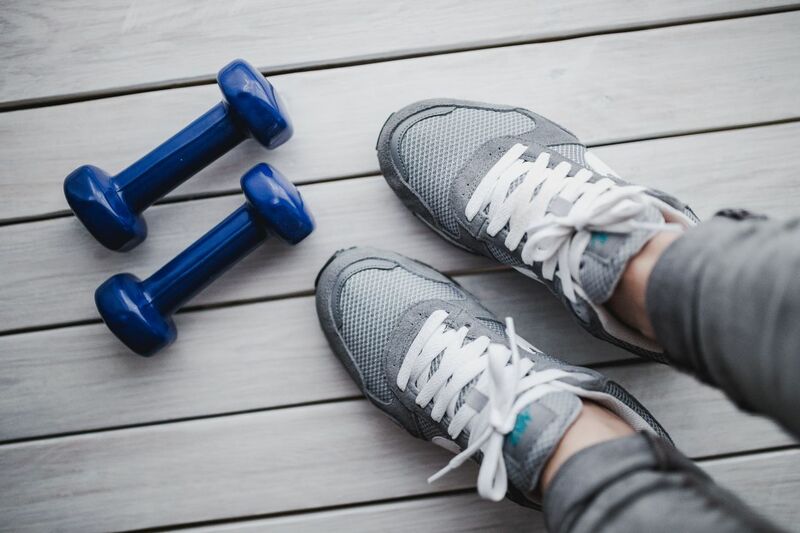 Now that you have the space, it’s time to explore the residential gym equipment you require; this is entirely dependent on your specific needs. For instance, if you’re looking for a place where you can do cardio and yoga, you’ll only need a stationary bike, a treadmill, or/and a stepper. On the other hand, if you want to include some strength exercises, you may need something heavier such as medicine balls, various sets of weights, kettlebells, and so on. The secret is to only get the equipment you’re going to use, so space will be optimized to the maximum. While it’s true that a home gym can be a bit of an investment, we believe it’s quite important in today’s day and age. And it’s not just important for the adults; the kids will use this space too when they get older and they are developed enough to do some fitness routines. Movement is very important for our health, both mental and physical, and people who learn to be active as kids, will continue this behaviour throughout their lives.